President Debra Gardner-Baasch has a doctorate in Educational Leadership and has taught Vermont students from K-12 for the past 25 years. 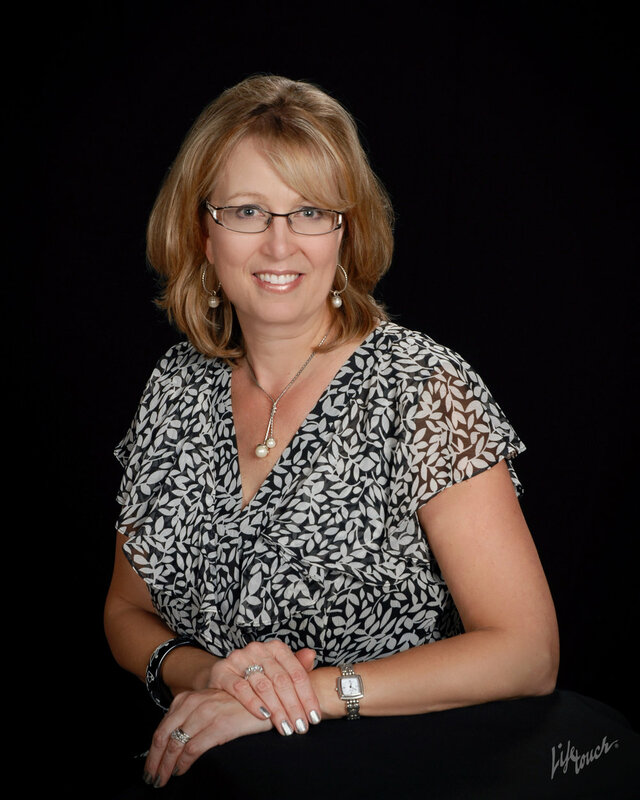 Debra is passionate about the power of music to connect and inspire communities and knows firsthand about the power of musical mentorship, as her three children have all had the privilege of studying and performing with Ariel and Joana Rudiakov. Vice President Sheila Mills is a 20-year resident of Manchester and is committed to the success of Taconic Music. She works as management consultant at Mills Training, specializing in career development and customer service and also selling ‘Joe's Stuff’ antiques. Sheila also serves on the board of Israel Congregation and is past board member of Manchester Lions. Treasurer Scott Rostan founded his company Training the Street in 1999 with the desire to combine his passion for finance and his love of teaching. In addition to his responsibilities as CEO and principal, Scott is an instructor, oversees content innovation for TTS, and is a lead relationship manager for the firm. He resides in Hoboken, NJ with his wife, Stephanie, and their two children; the Rostans also own a second home in Manchester. Secretary Deanna Baasch has a bachelor’s degree in violin performance, a Master’s degree in social work, and is currently pursuing her Ph.D. She has performed with the Berkshire Symphony Orchestra, Glens Falls Symphony and Manchester Music Festival, among others. 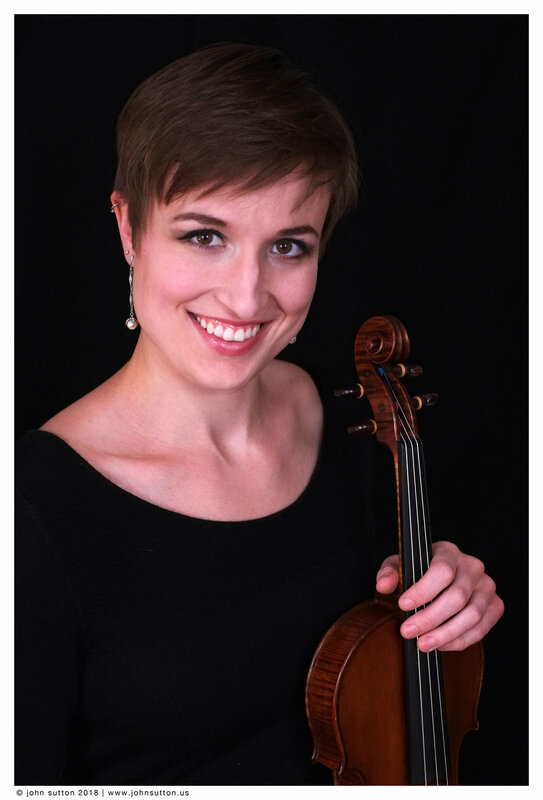 Deanna was on the faculty of the Michael Rudiakov Music Academy from 2013 to 2016, and teaches for TM’s Strings for Kids—all in addition to her full-time position as a clinician for United Counseling Service in Bennington and Manchester. Lu French has been an active member of the Manchester community for 20 years as a business owner and investor in various local businesses, including Breathing Room Yoga, Village Picture Shows, Taconic Hotel and the Reluctant Panther Inn. 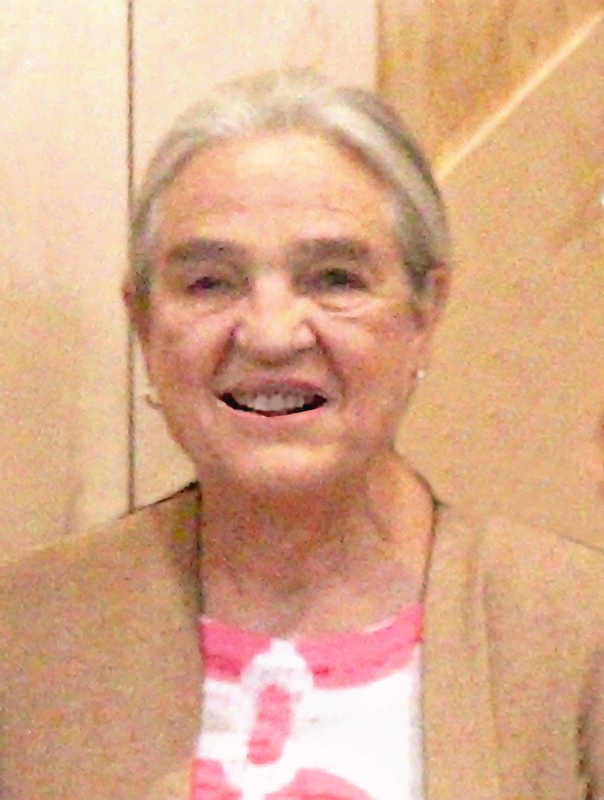 She is a former trustee of Burr and Burton Academy and, along with her husband Clark, has been an ardent supporter of a number of local philanthropic organizations. She has had a rich and varied career as a clinical pharmacist, a graphic and interior designer and, closest to heart, a yoga teacher and massage therapist. Since moving to Vermont in 1980, Ralph Thomas has played harp all around the state at weddings, parties and charity functions. He performed with the Vermont Symphony for 10 years as second harpist and with several VSO SymphonyKids educational programs. Currently he plays bassoon and bass clarinet in Sage City Symphony, Union College Orchestra, and Music Company Orchestra. 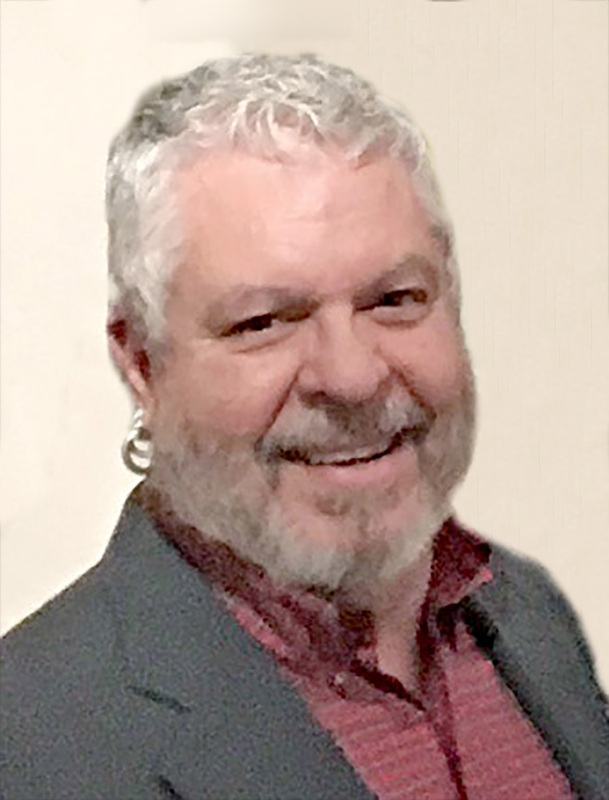 Ralph, along with his husband Karl Brosch, has been a tireless supporter of Taconic Music, printing our concert programs and inserts, and supplying remarkable baked goods and savories for Taconic Music events since our inception.